house of spain is showcased in the best restaurants and retailers in Portland and beyond! Please stop by any of these locations to buy your very own bottle or enjoy a fantastic meal accompanied by House of Spain cbd EVOO! House of Spain is now available at both of the absolutely beautiful Meadow locations right here in Portland, OR! Get your bottle of House of Spain right here in PDX at Clackamas Town Center and at the Lloyd Center Mall at CBD World! Attention South Carolina! House of Spain CBD EVOO has touched down on the east coast! Get your bottle today at AJ’s Coastal Bliss District and get on the road to a healthier, happier lifestyle! 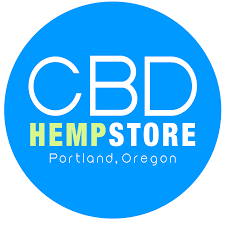 Find House of Spain CBD EVOO at Portland’s finest source for exclusive CBD products! 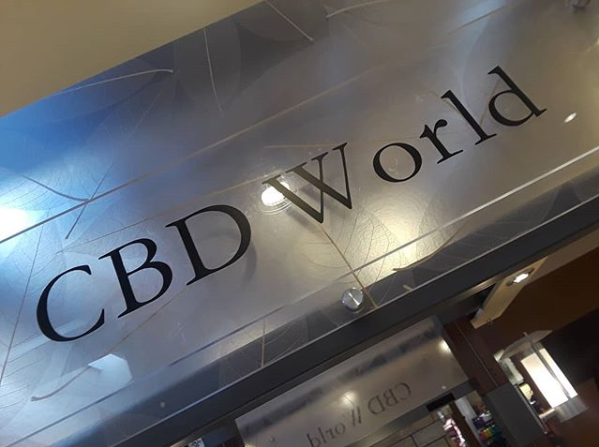 The CBD Hemp Store! Check out their Milwaukie Ave and Morrison Street locations and get your bottle today! THE 1905 now making Portland’s first CBD Pizza with House of Spain CBD infused EVOO!! pizza?! plus CBD?! YES! PLEASE! House of Spain is in Albany, Oregon! 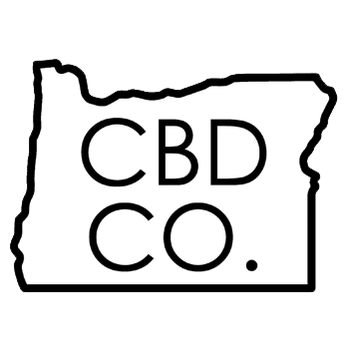 Get your bottle at the beautiful Oregon CBD company along with so many other incredible CBD products! 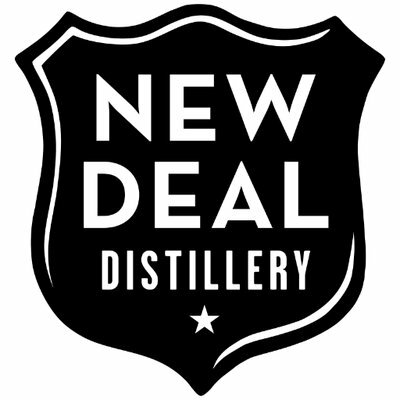 Find your bottle of house of spain cbd evoo at new deal distillery! and while your there be sure to pick up a bottle of their Gin 33 and Pear Brandy so you can make your 'New Spain' Cocktail- considered one of the most innovative and groundbreaking cocktails at this years Tales of the cocktail! Find the recipe here! House of Spain CBD EVOO smoothies are here!! Get yours at the beautiful new xocotl fresco and natural in the portland mercado! YUM YUM YUM! House of Spain is proud to be on the shelves at Grön's beautiful chocolate cafe! Stop in for some delicious CBD drinking chocolate and pick up a bottle of House of Spain CBD EVOO! Enjoy one of the best meals in Portland accompanied by some House of Spain CBD EVOO at Noble Rot! Thrilled to be included on the menu at this Portland prize restaurant! House of Spain will fix everything and make it all better with Gravy’s Bloody mary! Get with the program PDX! We know you need one!! House of Spain is thrilled to be a part of Firehouse Restaurant! This beautiful restaurant features incredible meals served with thought and intention. Don't miss this gem and enjoy a delicious meal accompanied by House of Spain CBD Extra Virgin Olive Oil! big thanks to pakalolo! One of our favorite DISPENSARIES in pdx and the first to carry House of spain cbd extra virgin olive oil for retail sale! honored to be included in one of the best new bars in portland! check out haymaker for some of the best Whiskey in pdx and ask Dave Nick to make you there best olive oil cocktail! house of Spain CBD EVOO can be found at the best new food cart pod in Oregon! Get your bottle of House of Spain cbd EVOO at BG Food Cartel and enjoy a delicious meal from one of the 31 food carts on site! Enjoy the best Italian food in Portland with a craft cocktail made with House of Spain CBD EVOO! So excited to be a part of this Portland staple! House of Spain CBD EVOO can now be found at the Camp Sherman Store in Camp Sherman, OR! We are so excited to be expanding further throughout our beautiful state! Thank you to Camp Sherman for your support! Find House of Spain Premium CBD infused EVOO at Oregon Valley Cannabis! We are proud to be a part of this fantastic locally owned dispensary! Find House of Spain EVOO at Ribslayer and get yourself the best BBQ in Oregon! Check out the newest grocer in town at Local Grocer PDX! House of Spain is so excited to be on the shelves of this beautiful shop! Stop by today and get your bottle at 14800 se powell blvd pdx 97236! To find out more about how to purchase high quality olive oil, please check out our blog featured in Wildwood Grilling to learn what to look for!